The all new Non-Adjustable Black X Series has been designed based off of driver input and on-track performance. 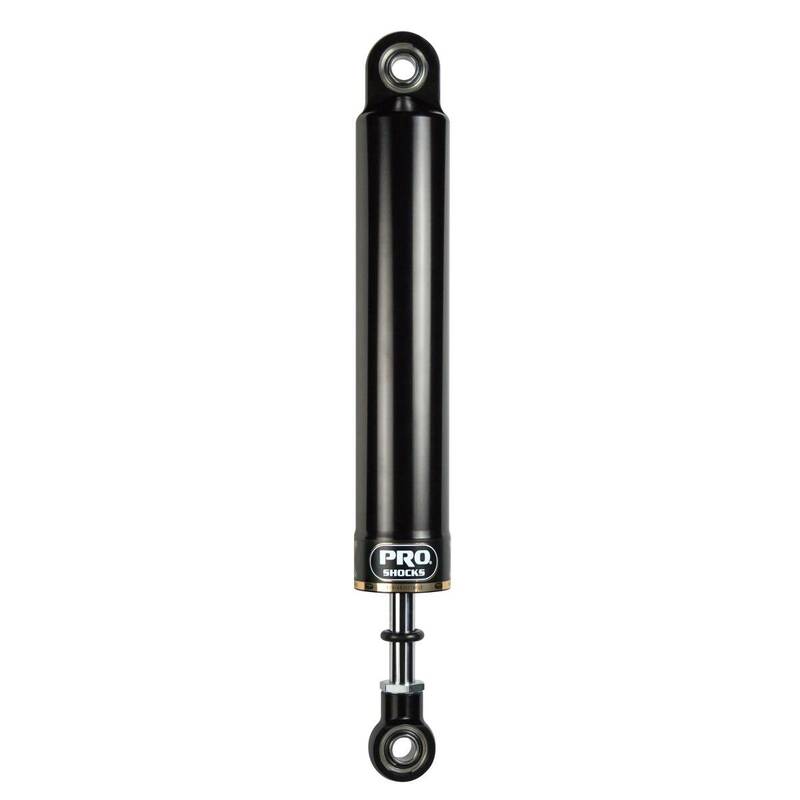 Through racing applications and in-house dyno evaluation, PRO has developed the ultimate non-adjustable shock. Each PRO Twin Tube Shock is carefully hand-built and dyno sheets are included with every shock. PRO Shocks carries all of the popular valve combinations. 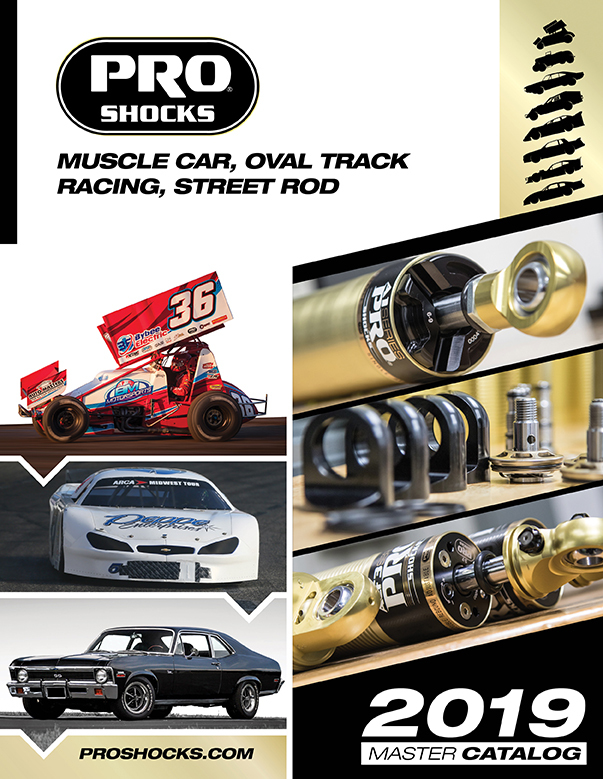 The Non-Adjustable Twin Tube Shocks X Series in Smooth finish is targeted at Sprint Car applications. • Upgraded shaft seals to protect shocks from dirt and debris. • Wear-resistant steel billet pistons for improved sealing and increased durability. • Dual bleed ports in body for more consistent builds. • High precision components for more consistent builds. • Optimized low speed control for the ultimate in driver feel.